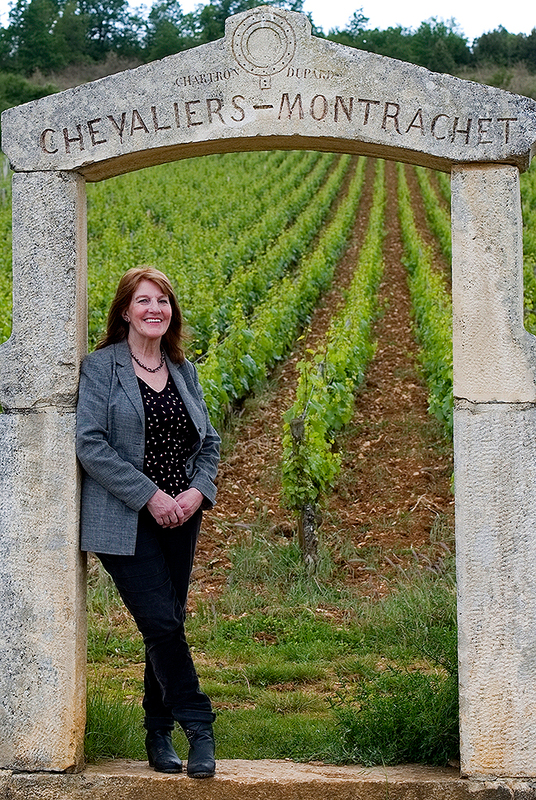 I am Sue Boxell, tour director and founder of Burgundy on a Plate, my wine and gastronomy tour company now in its thirteenth year in this amazing region. With a background in the hospitality industry, I worked on high end hotel barges (floating hotels on the waterways of Burgundy) as both chef and manager, developing in the process, a real passion for the region, its wine, food and culture with a particular interest in gastronomy and food history. Looking to change career, I gained a degree in French & Business, followed by eight years as a commercial project manager for the Channel Tunnel Group (Eurotunnel) on the catering development side, with two years based in France. I was longing to escape the corporate world however and eventually, after studying for WSET at the Wine & Spirit Association in London, returned to Burgundy in 2005 to set up Burgundy on a Plate. After thirteen seasons here in stunning Burgundy, I’ve happily become an honorary Burgundian living and working amongst the natives and breathing in the history, terroir, landscape and culture in the region I’m privileged to call home. Write to Sue at sue@burgundyonaplate.com. ...."Sue, thank you for everything. We thoroughly enjoyed our trip and your company in Burgundy."